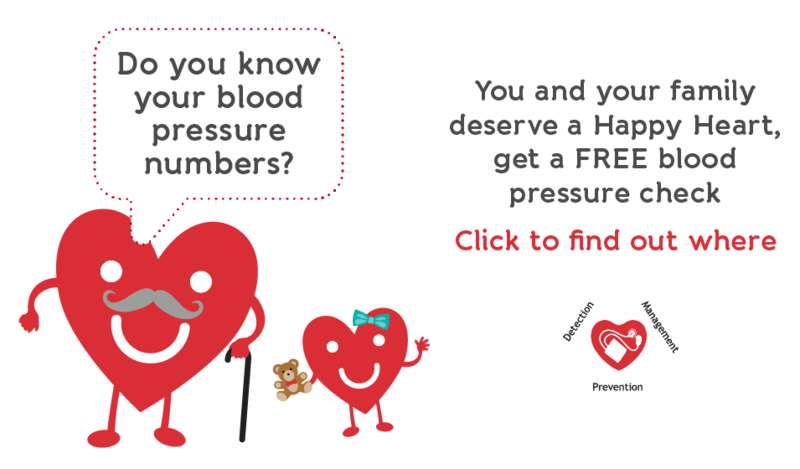 How can Healthy Living Pharmacies help with your blood pressure?  Caroline Williams, a Community Pharmacist in Cheshire East, explains how your local Healthy Living Pharmacy can offer you a free blood pressure check.  They are also able to offer lifestyle advice and guidance in order to help keep your heart happy. 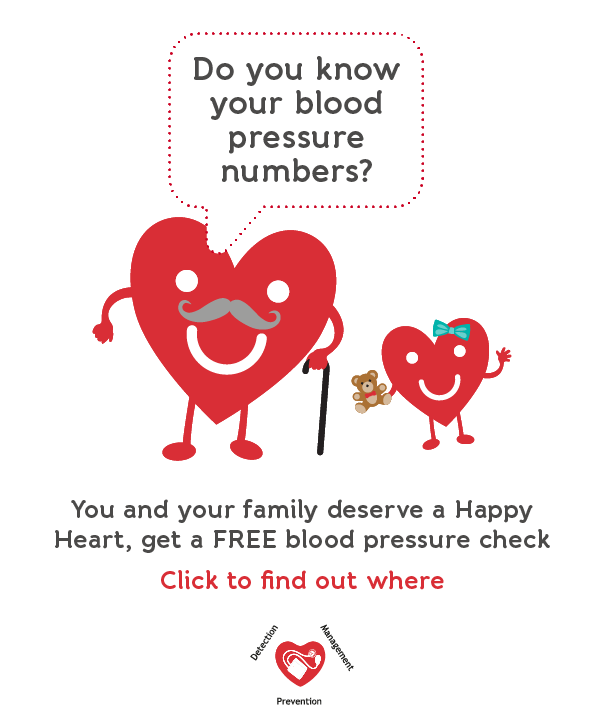 High blood pressure, or hypertension, rarely has noticeable symptoms. But, if untreated, it increases your risk of developing serious health problems such as heart attacks and strokes. Cholesterol is a fatty substance found in your blood. If you have too much cholesterol in your blood, it can increase your risk of heart disease, heart attack and stroke. When the heart beats normally, its muscular walls contract (tighten and squeeze) to force blood out and around the body. They then relax, so the heart can fill with blood again. Has it helped you understand more about CVD? Has it helped you make a change to benefit your health? 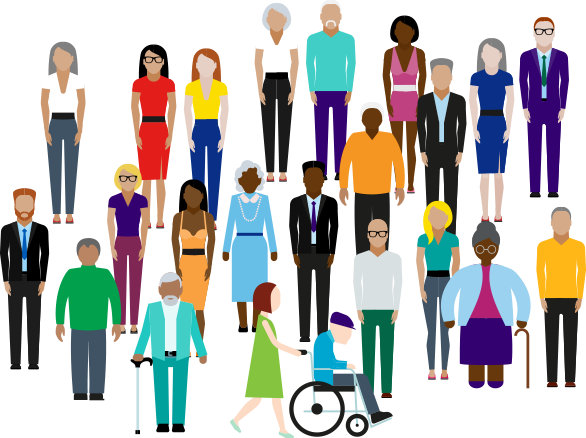 Heart attack and stroke are common causes of death and disability across Cheshire and Merseyside. But many heart attacks and strokes could be prevented. Lifestyle factors can increase the risk of heart attack and stroke, as can high blood pressure, atrial fibrillation (a form of abnormal heart rhythm), high cholesterol and type 2 diabetes.  There are simple steps you can take to live well and to identify issues early to reduce your risk and keep your heart happy.